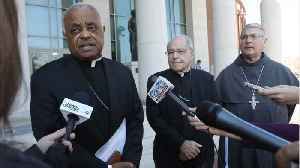 According to a report by Reuters, on Thursday, Pope Francis named the first African-American to the Catholic Church's highest U.S. position, looking to end a disturbing trend after the two previous men..
Pope Names Atlanta's Wilton Gregory To Be The Next Archbishop Of Washington D.C. 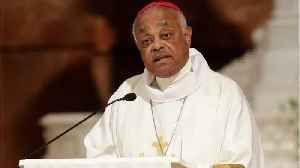 According to a report by Reuters, on Thursday, Pope Francis named Atlanta Archbishop Wilton Gregory as the new head of the Catholic Church in Washington D.C. 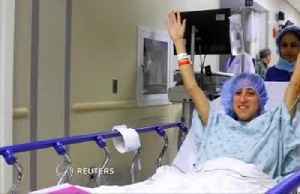 The 71 year old becomes the first..
A woman in the U.S. has become the first living HIV-positive patient to donate her kidney to an HIV-positive recipient. 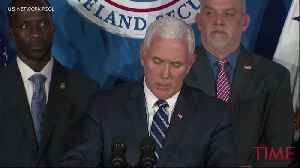 Linda So reports. 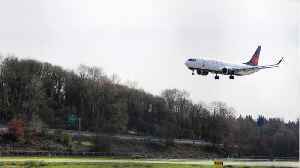 According to CNN, "A show dog that was flying home to Amsterdam after her last competitive event was found after she'd been missing from Atlanta's Hartsfield-Jackson International Airport for four.. 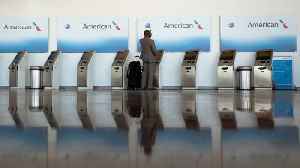 According to a report by Business Insider, on Tuesday, software issues were wreaking havok across the United States due to a computer issue with a major airline reservation system vendor, Sabre. Flyers..
Last week, a Georgia family thought they might lose their home after their mom was fatally shot outside a bank. 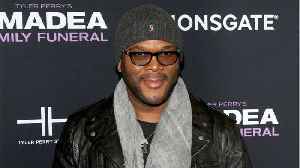 Now, thanks to celebrity Tyler Perry, they will keep their home and more, according to..
Atlanta United play-by-play announcer Kevin Egan discusses Atlanta United's rough start to the season and where he sees the team going in 2019. 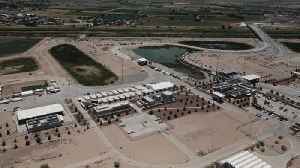 Lee County Sheriff Jay Jones told reporters that the death toll is expected to rise as rescue crews resume their search for survivors Monday morning. 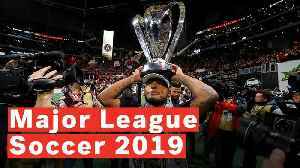 The 2019 Major League Soccer season will now field 24 teams, after the addition of FC Cincinnati. 14 teams will now qualify for the playoffs, two more than over the last four seasons. 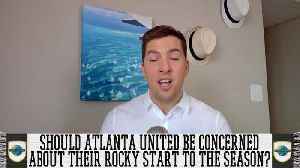 Atlanta United FC..
How Should James Harden's Scoring Streak Be Remembered? James Harden's 32-game streak of scoring at least 30 points ended last night in Houston's win over Atlanta. 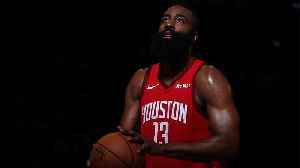 SI Now's Robin Lundberg and Ryan Asselta weigh in on how people should remember the Rockets..
(Newser) – An NFL running back got a little surprise Saturday when he opened his SUV and saw his team-issued tablet was gone, WSB-TV reports. 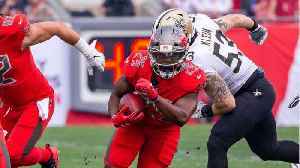 Petyon Barber of the Tampa Bay Buccaneers had left his.. 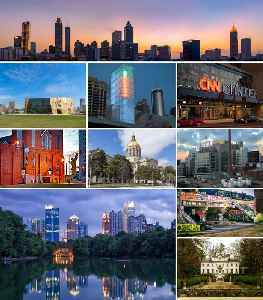 According to Comicbook.com, WWE RAW will be broadcasting from Atlanta, Georgia this week and one of WWE's biggest stars of all time made an appearance in the city to surprise some movie-goers. Dwayne..
Habitat for Humanity is raising awareness this month about the critical need for affordable housing through its Home is Key campaign. Since it was founded in Georgia in 1976, Habitat for Humanity has..
"Habitat Humanitarians" Jonathan and Drew Scott help launch the "Home Is the Key" campaign, raising awareness about the critical need for affordable housing in the U.S. 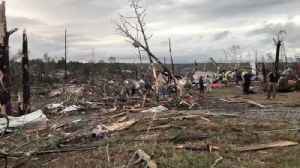 Deadly tornadoes twisted through the U.S. South, killing at least two children as a massive storm pressed east on Sunday, threatening to drench communities from New York to Atlanta and snarl the start..
New York Mets announcer Ron Darling says he will have surgery next week to remove a "large mass in my chest" and hopes to return to the broadcast booth in May. He made the announcement during the.. The best action photos from UFC 236 at State Farm Arena in Atlanta. Waka Flocka Flame was in an Atlanta recording studio when three men started shooting.